I love driving around looking at real estate Louisville. There is something special about turning a corner onto a really nice street. When buying a home, the home is obviously important, but a good home on a nice street is just as important. 330 E Esplanade Ave is located on a cute street. 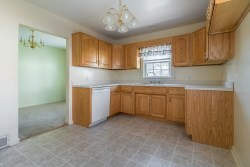 This sweet Cape Cod style home has 3 bedrooms, 3 bathrooms, is 1,639 Sq Ft and is listed for $139,000. 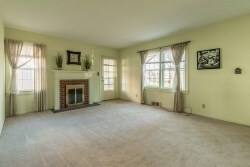 Walking in the front door you are greeted by a good sized living room with fire place. 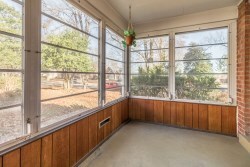 Off the living room is a glassed in porch perfect for enjoying the Sun in these cooler days. 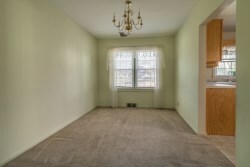 Also off the living room is a formal dining room which leads into the kitchen. 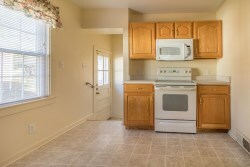 The kitchen overlooks the back yard and also leads down to the large basement. 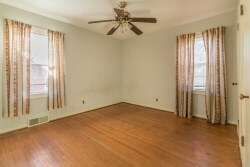 2 bedrooms and a full bath complete the first floor. 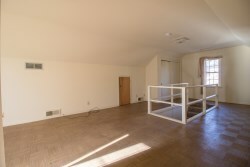 Moving upstairs you will be surprised by a large bedroom with a full bath and some built in storage. The back yard is a good size and flat. 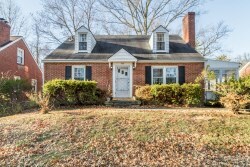 A detached 1 car garage sits just behind the house in the front corner of the backyard. If you are interested in this property please call Susie Gullett of Family Realty. She will be happy to help you and answer any of your questions.